Female composers; women in music; a guide to websites. Database of women composers whose works have been recorded. Recommended CDs of Renaissance and Medieval music by women composers. Wikipedia entries on women composers. a resource for women composers and women in music topics. Dedicated to promoting women in music. List of female composers in the United States during the 20th century. A directory of composers available on Apple Music. The directory also includes lists of female contemporary composers at https://pinboard.in/u:autregenre. Wikipedia list of female composers. Wikipedia entries on female composers. Biography, career highlights, and information about selected works. Biography, web resources, compositions, Boulanger pupils, Boulanger websites. Cecile Chaminade. Complete Catalogue of Works Archive. Cécile Chaminade, free scores at the International Music Score Library Project. Sofia Gubaidulina. Schirmer music publishers. Hildegard of Bingen, life and work. Hildegard of Bingen, Wikipedia entry. Hildegard of Bingen website, in English and German. Telegraph article on Vitezslava Kapralova. 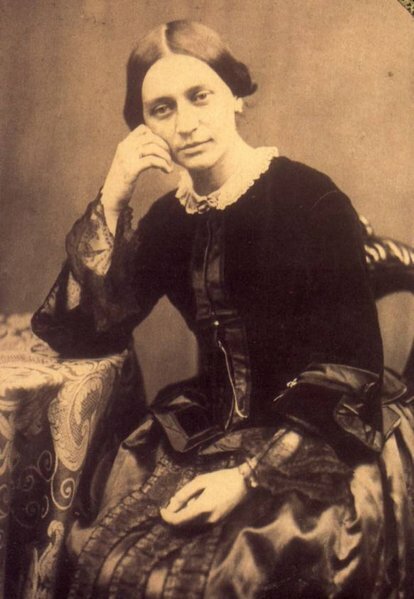 Clara Wieck Schumann, Wikipedia entry. Free scores from Kreusch Sheet Music.net. Complete works of Clara Schumann-Wieck. Archival material relating to Ethel Smyth. Works by Ethel Smyth on Internet Archive. Germaine Tailleferre; 1892 – 1983; was a French composer and the only female member of the group of composers known as Les Six. Sikorski music publishers. A list of works.